One of our all-time favourite brands has just launched a new swaddle, and it’s fabulous! Read on to find out how you can get your hands on one when it hits the Australian market. Ergobaby is known for its knock-out baby carriers, and is about to release a range of swaddles, and the Ergobaby Swaddlers have some key design features which set them apart. The Ergobaby Swaddler has an ergonomic design, with what the brand has labelled the Healthy Hip Positioner. This helps keep the baby’s hips in an ergonomically-correct frog leg position. The Swaddler also has a removable leg pouch, which makes for quick and simple nappy changes, and means it can be used with harness systems found in swings and bouncers. One of the other really clever things with the Ergobaby Swaddler is there’s no need for different weights or fabrics to adjust for each season. 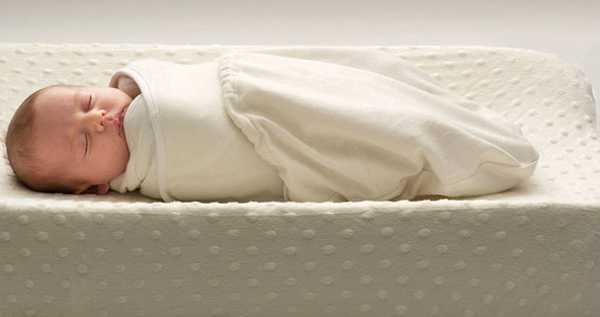 The baby’s legs can be left out in hot weather, or tucked in when it’s cold. Below is a video demonstration to give you a better idea of how it works. The Ergobaby Swaddler comes in a two pack, and is available in two sizes. 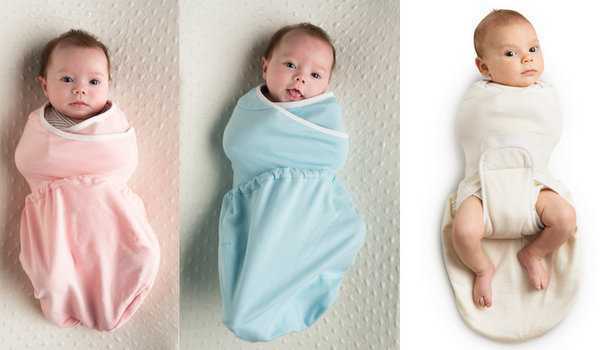 The swaddles are made from cotton terry knit, which is stretchy and helps regulate body temperature – giving the swaddles a TOG rating of 0.6. The Ergobaby Swaddler will be available locally through Minimee for delivery in early October. If you’re quick you can pre-order a set for the sale price of $59.46 (before August 25), the recommended retail price is $69.95.